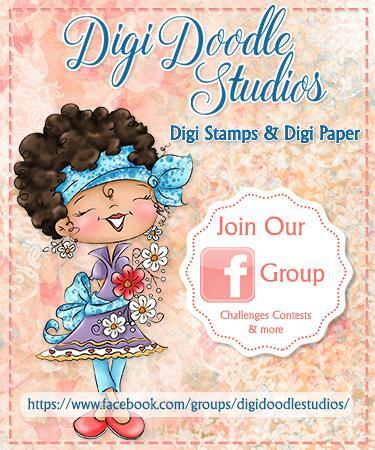 Welcome to the Digi Doodle Studios Challenge Blog. Our Challenges start on 1st of January and will be themed and monthly. Please become a follower of this blog so that you don't miss out on the start! We really hope that you can come and play along with us. Take a look at the Rules/Info by clicking the tab along the top of the page. Please share this info with all your crafty friends too.